I know its kinda late to post this but it's not just once a year its celebrated. It should be celebrated everyday of the year right? 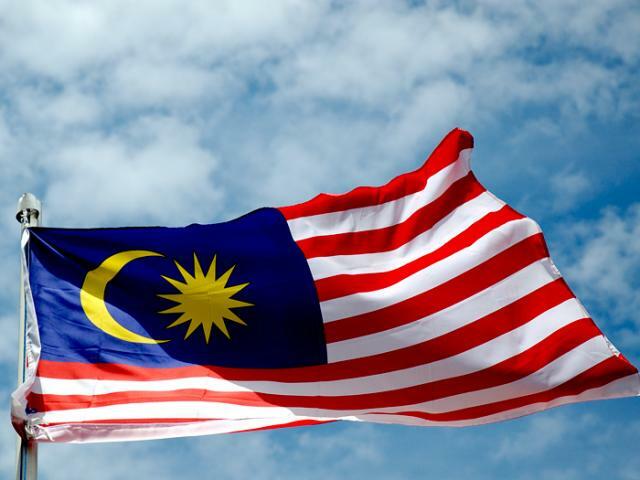 53 years of independence, and my home country, Malaysia has grown like mushroom's after a rain. 31 August 1957 was a memorable day and date for all Malayans (Malaysian).